Worplesdon Rangers Football Club » Well Done Sean! 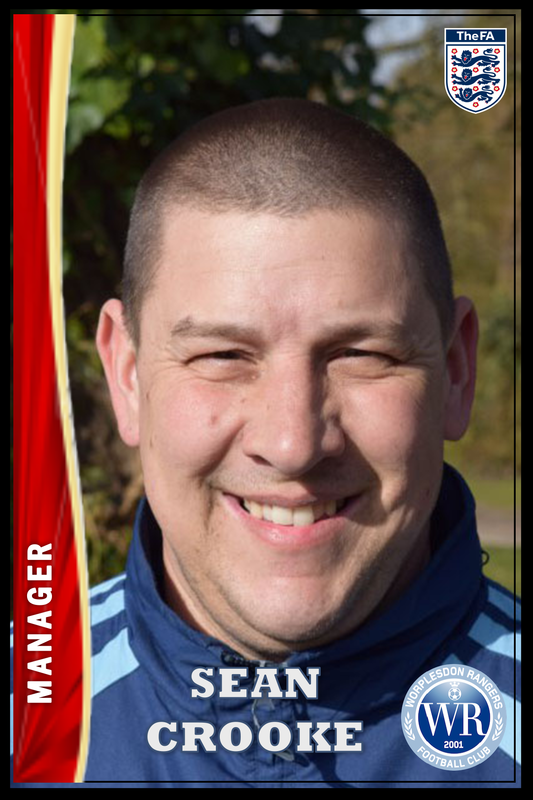 Well done to Sean Crooke, U14 Lions Manager (soon to be U15s) for completing yet another FA Qualification. He now adds ‘Safeguarding for Committee Members’ to his ever growing list of FA qualifications. As a reward, have a nice new sticker! !